Your favorite mutant is now a Pocket Pop! 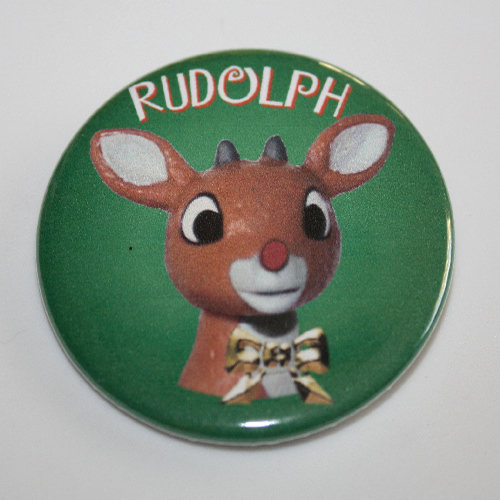 Key Chain! Based on the classic X-Men look, Magneto features that Funko stylization. Measuring approximately 1 1/2-inches tall, the X-Men Magneto Pocket Pop! Key Chain comes packaged in a window display box. Ages 14 and up. Funko,X-Men,Key Chains,Your favorite mutant is now a Pocket Pop! Key Chain! Based on the classic X-Men look, Magneto features that Funko stylization. 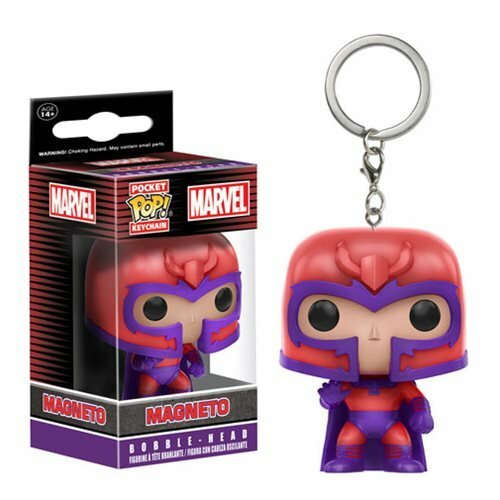 Measuring approximately 1 1/2-inches tall, the X-Men Magneto Pocket Pop!